Want to bring people that are leaving your site back? Ninja popups plugin will help you create amazing email opt-in forms that will help you increase your email list and bring more people back to your site. Is Google a primary source of traffic for your website? In a perfect world, you’d be able to drive thousands of daily visitors to your website, via Google, without spending a dime. 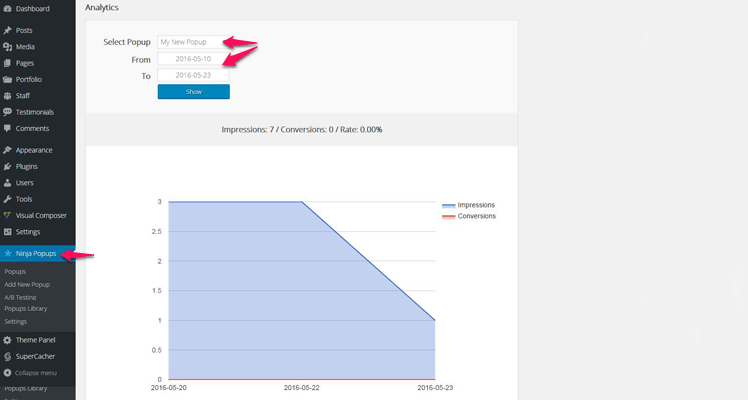 Still, more than 70% of that visitors that are leaving your website will never return. Unless, you do something about it. There are numerous tactics for bringing more traffic to your website. But most of the successful online entrepreneurs are focusing on these 3: Organic traffic from Google, Social Media, Email subscribers. Today, I am going to talk about getting more email subscribers. How? 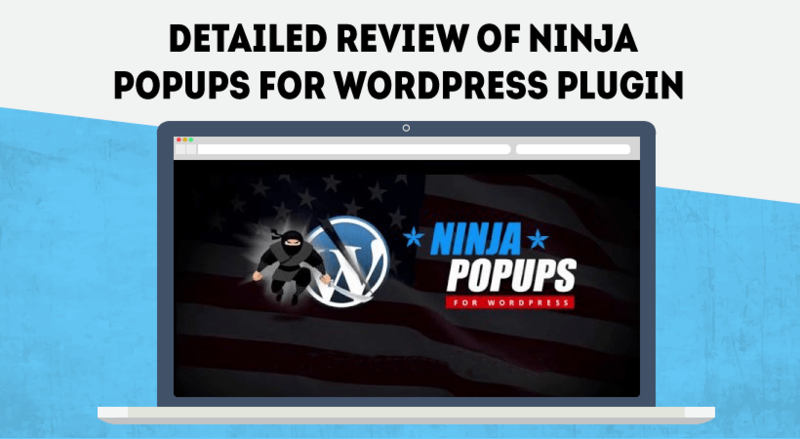 With the help of WordPress popup plugin called Ninja Popups for WordPress. Ninja popups is one of the best selling plugins on Codecanyon.net for increasing email subscribers. Thanks to the easy to use drag and drop editor you will create your own popups in seconds, and start converting more visitors. In this detailed review, I am going to show you how to convert more visitors into subscribers by adding ninja popups. We all know that more email subscribers mean more traffic, thus more revenue for us. Using this WordPress popup plugin you can add beautiful and easy to setup popups allowing visitors to subscribe to your email list. Using email opt-in boxes inside your widget and after post sections won’t do the work. Even though popups might seem annoying to you, they are the highest converting forms, period. If visitors leave your site without 0 interaction, I will suggest rethinking your strategy and reading the whole review of this popup WordPress plugin. The installation will take a couple of seconds and the next screen will ask you to activate the plugin. Click activate to finish the process. Of course, you can set cookie time on conversion. Set how long it should take before the popup show again after someone subscribes and how long after someone closes your popup, to appear again. Of course, you can make it ever better using the available options. Besides allowing you to drastically increase your email subscribers, ninja popups will help you increasing your FaceBook fans list. Probably one of the best things about Ninja popups setup process is that everything is made on one page. Once you publish your email opt-in popup it will be live on your site. However, there is one additional step that needs to be taken care of. Choose your autoresponder from the drop down and save the changes. Ninja popups supports all major autoresponders like MailChimp, Aweber, Campaign monitor, Mad Mini and etc. There are a couple of additional configurations available in this menu. 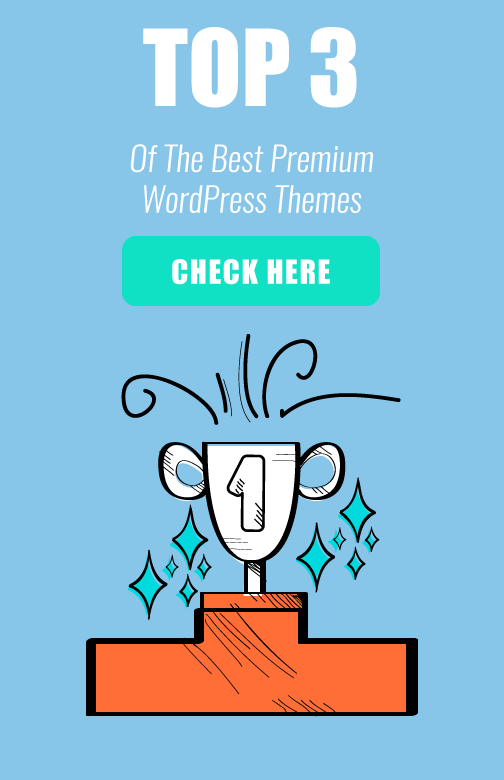 What Is The Price of This WordPress Popup Plugin? Increase your email subscribers creating amazing popups, thanks to Ninja Popups for WordPress. This plugin is sold exclusively on CodeCanyon for $25. 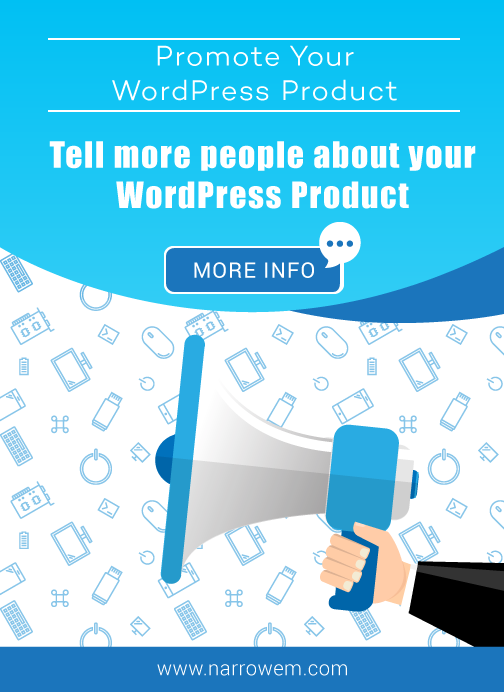 It’s a really great price for that kind of functionality added to your WordPress. 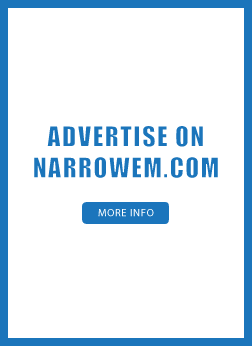 However, the plugin is only for popups and won’t give you the option to create slide-ins or after post email opt-ins. The plugin is mainly only for popups. You can’t create after post email opt-ins or slide-ins. There are extra add-ons that will allow you to extend the functionality of the plugin, that cost $7 per piece. Keeping visitors on your site is something you can’t really fight with, but bringing them back is surely something you can work on. Ninja popups for WordPress is one of the best plugins for collecting emails from the people that are about to leave your site. If your strategy for increasing your email list solely depends on popups, I will highly recommend using this WordPress plugin. previous post: Detailed Review of Cornerstone WordPress Page Builder – Can you Build a Fully Functional site Using Only a Plugin?